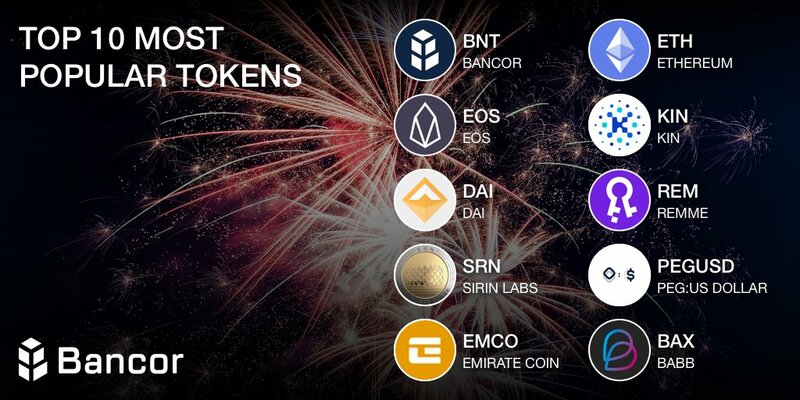 Blockchain : Here are Bancors 10 most popular tokens by demand, which of these projects will help bring mass adoption to Crypto in 2019? Here are Bancors 10 most popular tokens by demand, which of these projects will help bring mass adoption to Crypto in 2019? Previous article Blockchain : May have been the worst winter, but summer is on it’s way!